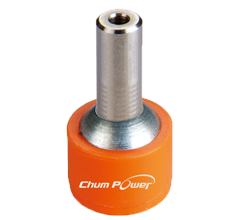 Mr. William Yang founded CHUMPOWER Corporation in 1981, for more than 35 years, CHUMPOWER Machinery Corp. has been committed to the application technology and functional development of the chuck. 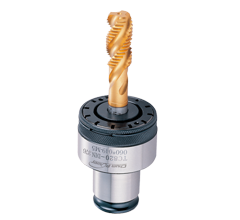 In order to connect with the world and build high quality and advanced tools, the company sent staff to Japan to study production processes and to the University of Ohio to enhance technology knowledge, and we continue to work with many well-known chuck brands for long-term technology cooperation. 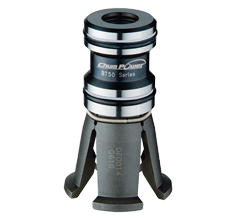 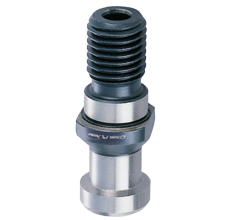 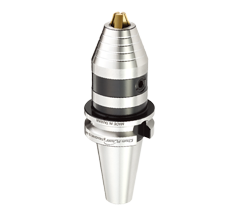 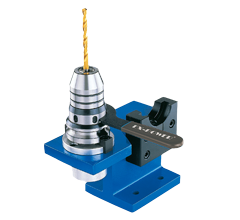 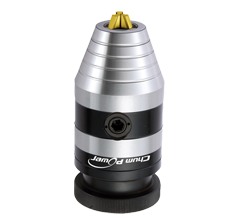 Today, part of our industrial production of the drill chuck has been ranked the world's leading technology, and whether it is for machine or medical applications, Chumpower can do it!